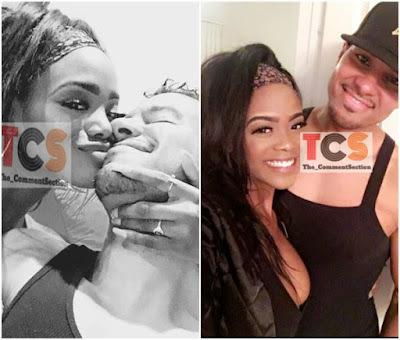 On June 20th, reports had it that Nollywood actress, Uche Jombo removed her Puerto Rican husband, Kenney Rodriguez’s name from her Instagram page. The actress denied having any marital crisis after the post went viral saying she’s just keeping her marriage off social media. But most of her followers questioned what connection the name removal had with keeping her marriage off the media. According to a TCS source, Uche’s husband Kenney is dating a 22-year old African American student Teresa and the duo have been spotted out and about on romantic dates in Dallas where he is based.